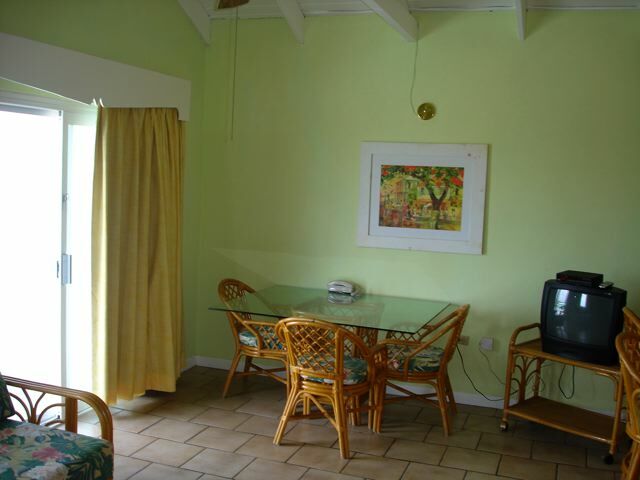 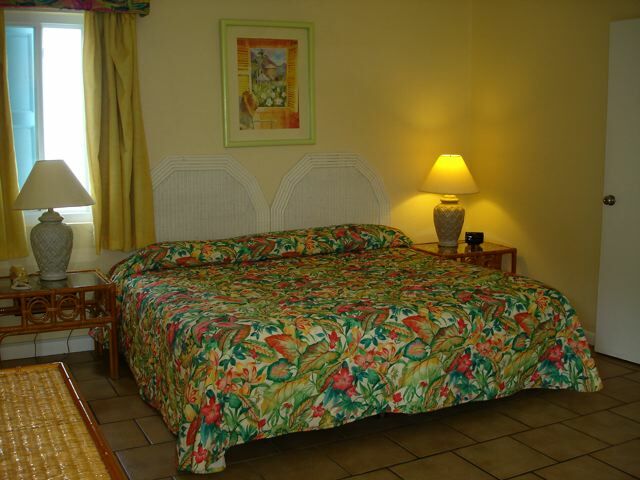 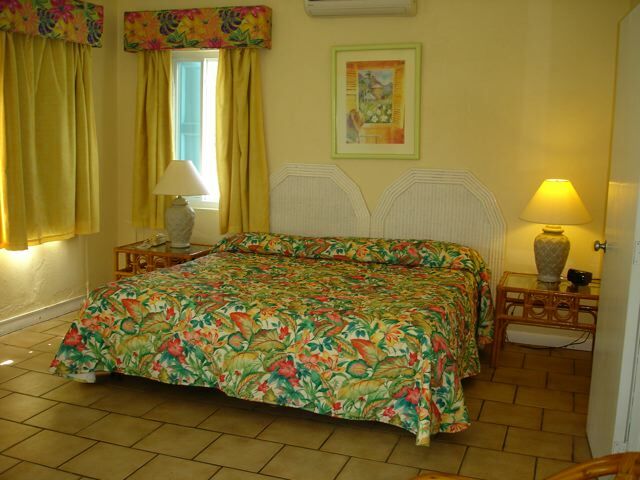 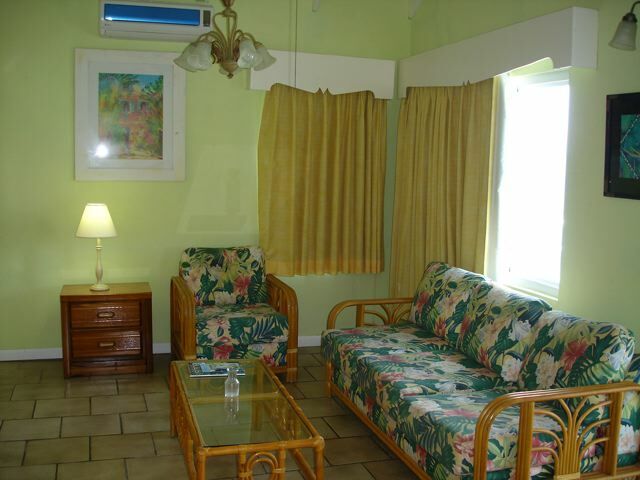 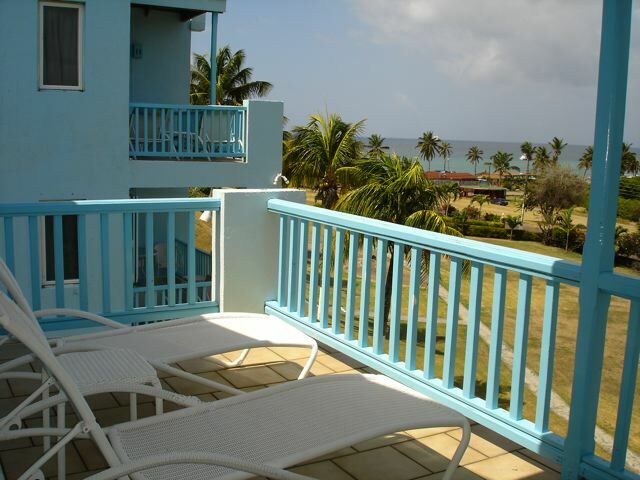 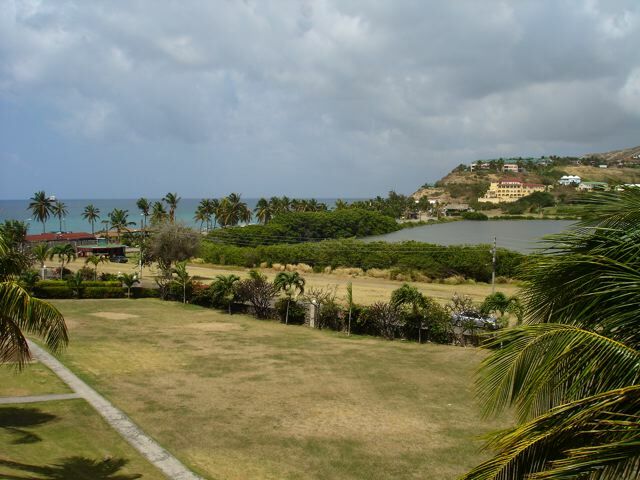 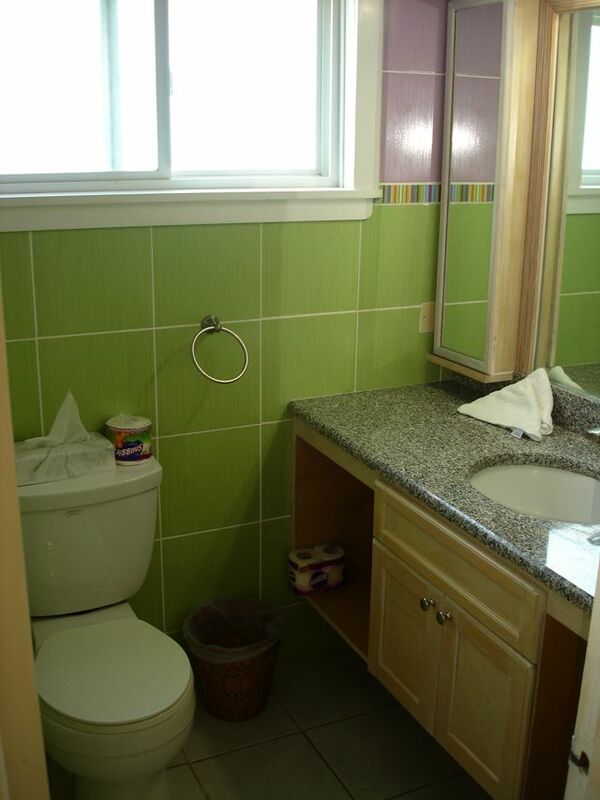 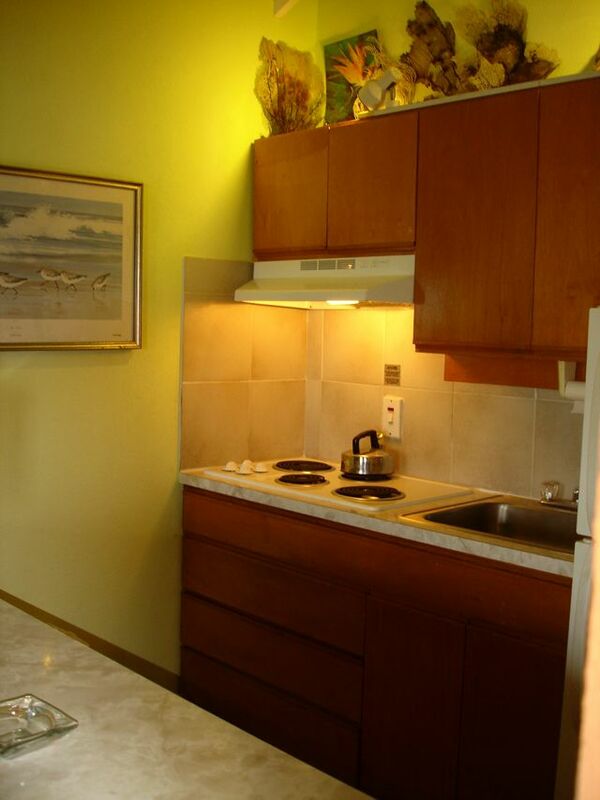 This resort style property is well maintained and on a well run established hotel community. 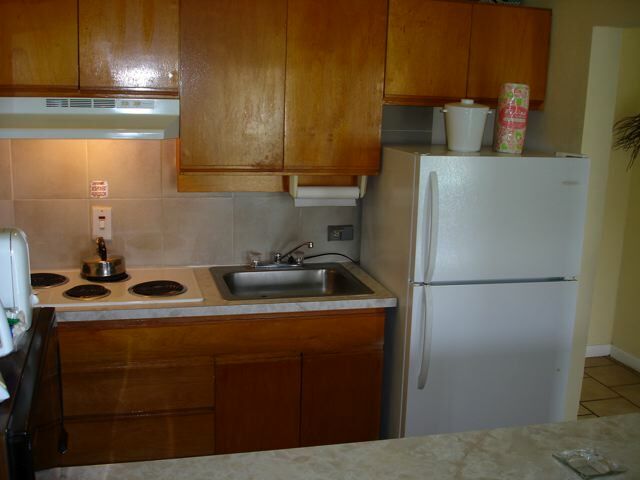 Offering limited personal usage with the unit then being part of the rental pool where all costs and income are shared amongst all owners. 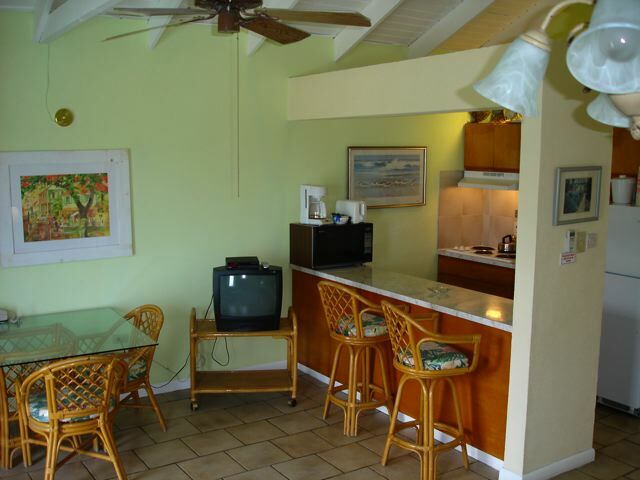 Located just steps from the Caribbean beach in a sought after location, you are just steps away from bars, golf, mini mart, restaurants and other amenities. 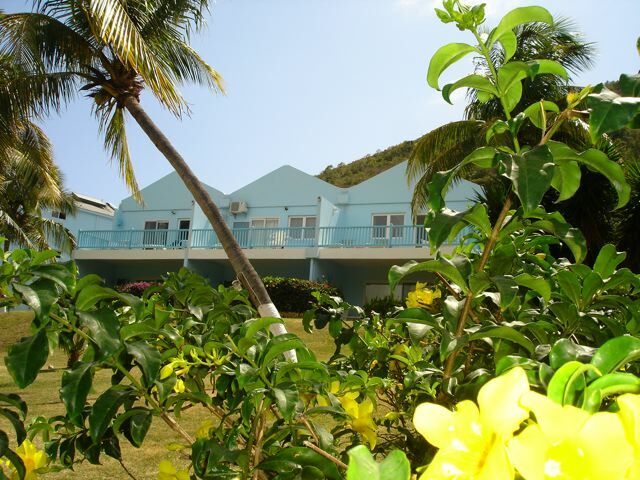 The development has recently upgraded the community pool and other facilities.